Watch this Awesome Guy show us his amazing growth in hand skills in one year’s time. 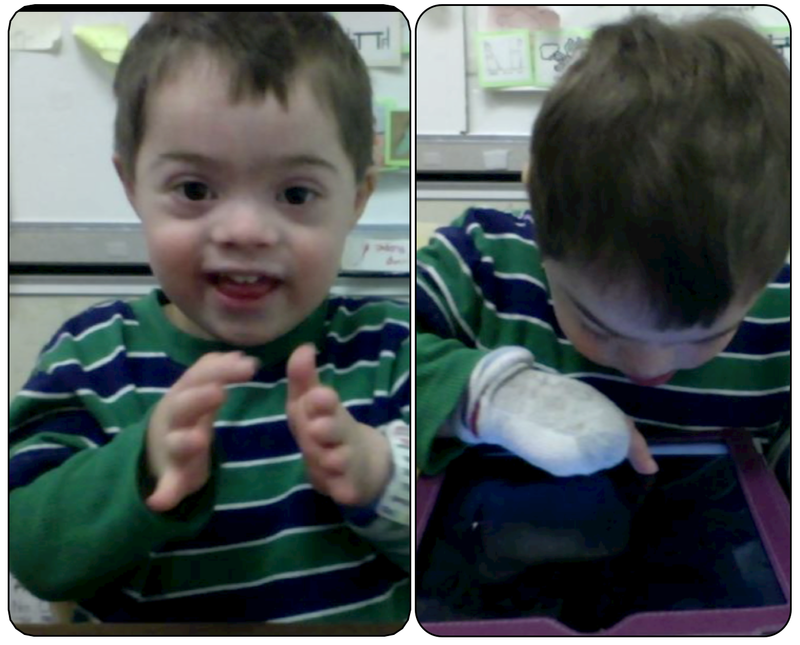 It all began here when he learned to isolate his index finger, but take a look at him now! 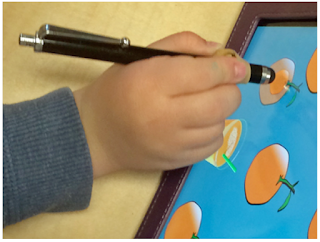 Also learn an Occupational therapist’s trick for teaching pencil grasp to a child with low muscle tone and poor hand strength!